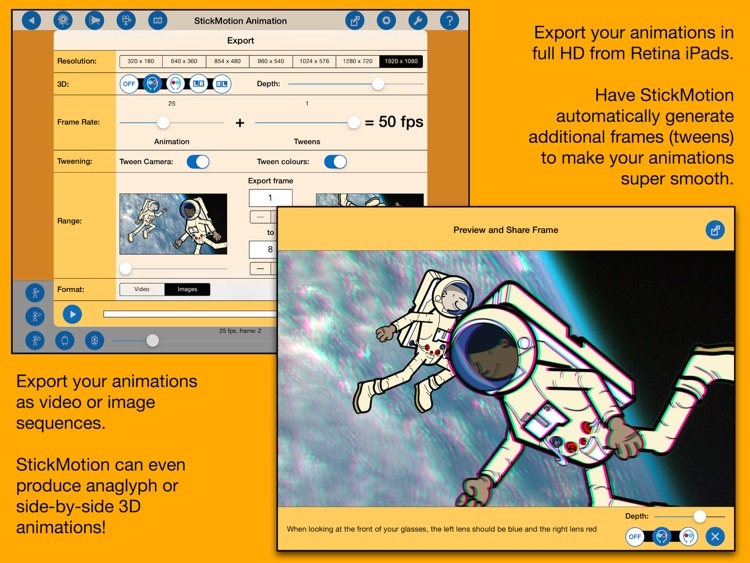 For stick figures, cut-out style, and stop-motion animations, take a look at StickMotion Animation for iPad. 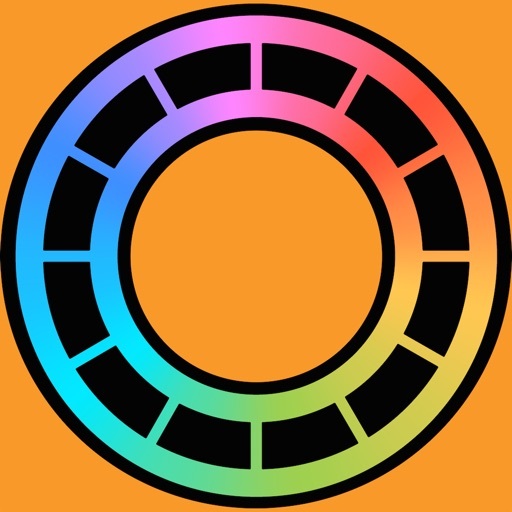 The app offers a figure builder and editor, import options for props and audio effects, and export to image or video file formats. 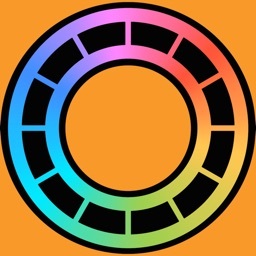 With instant previews, a virtual camera, and advanced image blending, StickMotion Animation is a nice animation app. 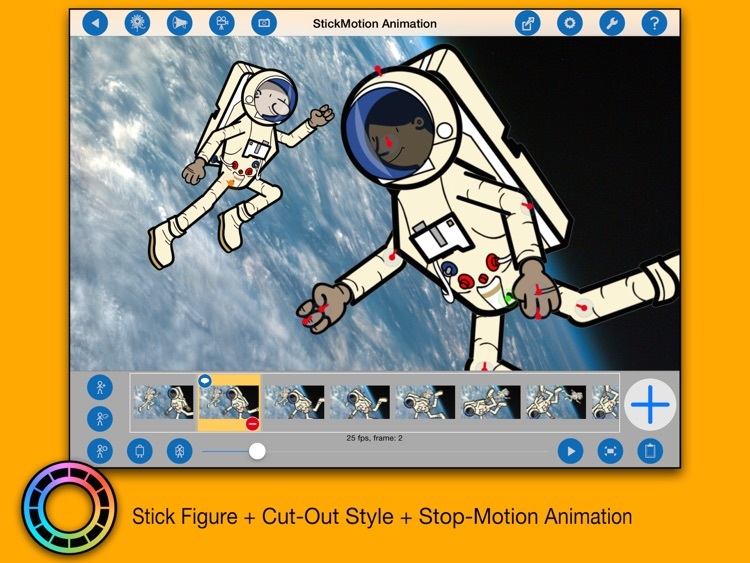 StickMotion Animation is a good choice if you want to combine stick figure, cut-out, and stop-motion animations. 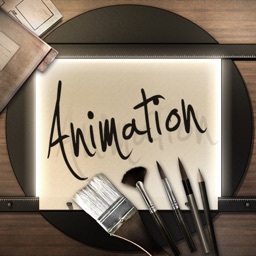 Make stunning animations anytime and anywhere on your iPad with StickMotion Animation! 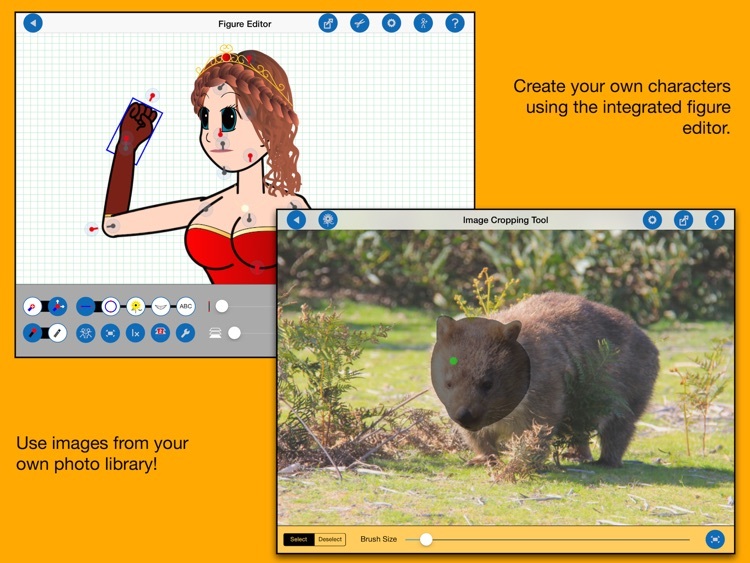 Create and animate everything from simple stick figures through to complex character rigs built from your own images. 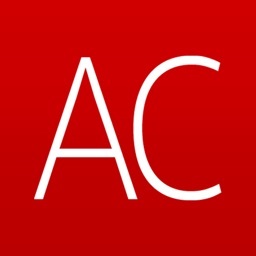 Make your characters talk quickly and easily with automatic lip synching. 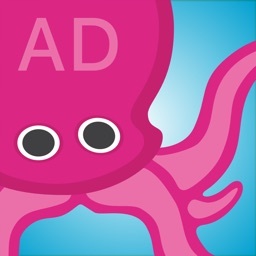 Add sounds, music, background images and video from your library. Pan and zoom a virtual camera to setup your scenes. 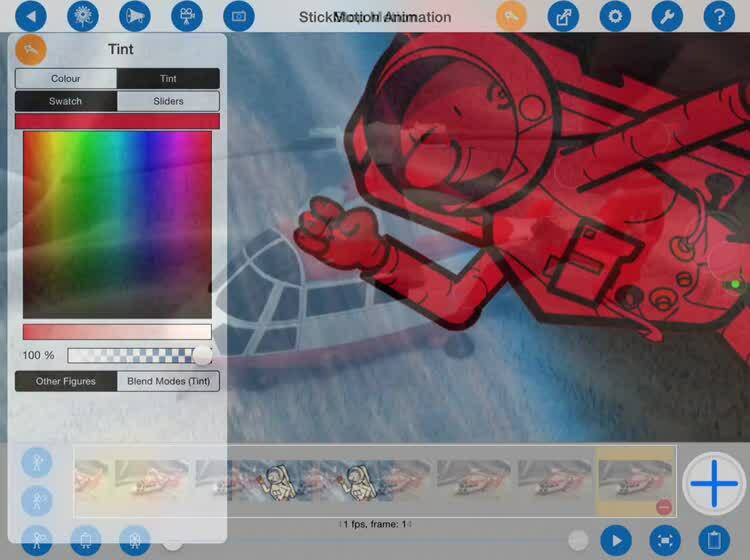 StickMotion is the comprehensive animation solution for the iPad. ● Or any combination of the above! * Please note that StickMotion is 2D animation software - the 3D output options may be used to add depth to your animations but your figures will remain 'flat'. 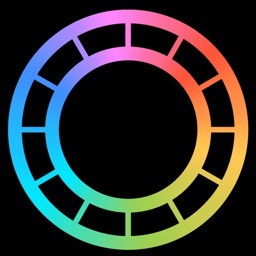 ● 3D video/image output - add some depth to your 2D animations! There are no limitations on the number, size and complexity of your animations, figures and props other than available memory and storage space! 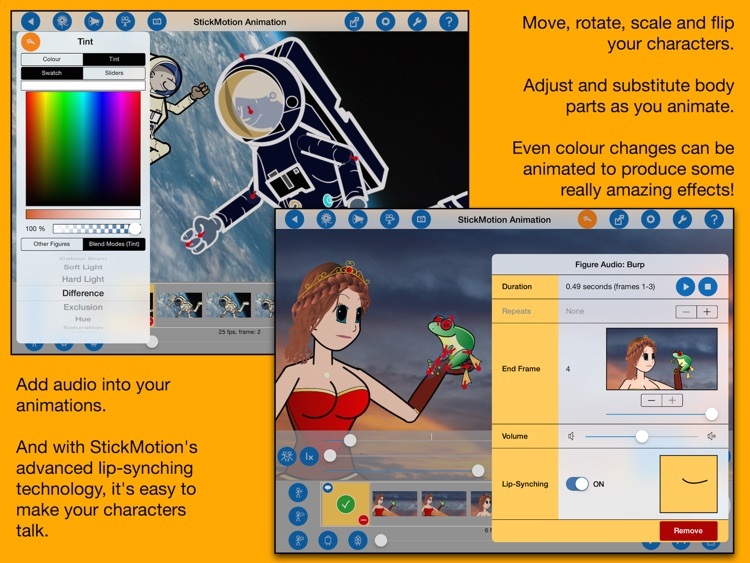 *StickMotion is a 2D animation App. Figures, however, can be assigned a 'depth' and will thus appear behind or above the screen when animations are exported in the anaglyph (red/blue) or side-by-side 3D formats.